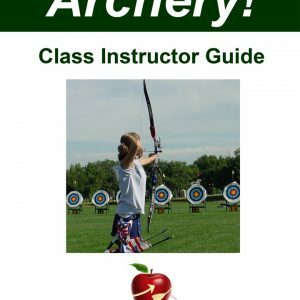 View cart “Archery Class Instructor Guide by Archery Education Resources” has been added to your cart. Teaching Archery: Running a Recreational Archery Program is a complete guide to setting up and operating a public archery program. 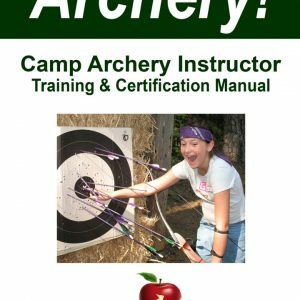 Whether teaching archery to kids at a camp, teaching archery to adults in a park or running an archery range at an archery pro shop, this how-to manual will give you all the information that you need to set up and operate your program successfully. For scout and camp leaders, you will find all of the information that you need about equipment, range set up, instructor training, and class session organization to teach archery to kids. For archery clubs you will learn how to build club membership through free archery lessons, develop a series of progressively advanced classes for archers to build their skills and how to integrate social events into the club’s activities. For archery pro shop managers, you can learn how to expand your market, introduce new customers to archery and add to your bottom line with event and party services. For competitive coaches, here are resources on finding and developing athletic talent, setting up competitions and building a team. There are examples of how to effectively teach the USA Archery National Training System (NTS) for top recurve competitive archers. 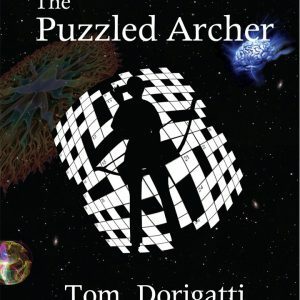 An extensive appendix of never before published information contains scripts and dialogs for instructors, class lesson planning, a glossary of terms, and useful forms that you can duplicate and use in your own class programs. 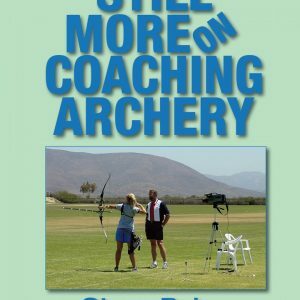 This book is the one stop manual for building and maintaining an effective recreational archery program. 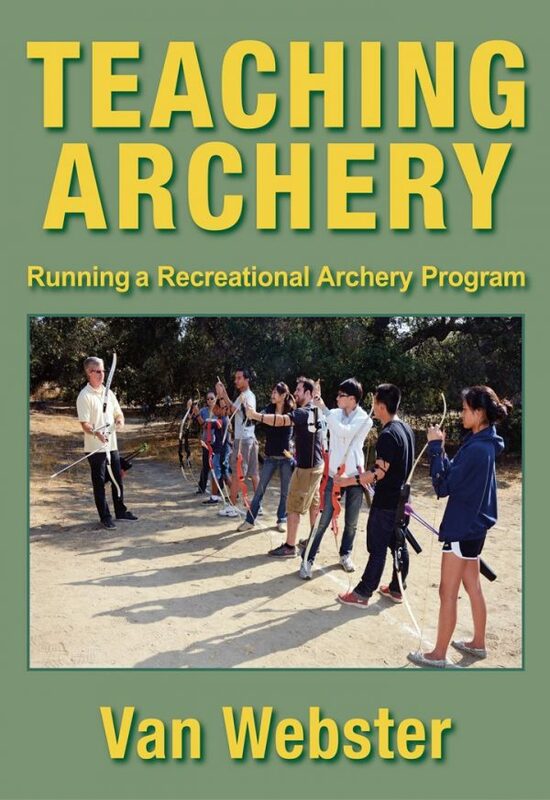 In the book are many of the ideas and techniques that have been used by Pasadena Roving Archers (PRA) to serve more than 10,000 recreational archers every year. Your guide is Van Webster, a USA Archery Level 4 Coach who was Head of Instruction at PRA. Van has trained hundreds of archery instructors and coaches throughout the US. His experience in developing curriculum and teaching approaches will help to make your archery program a success.